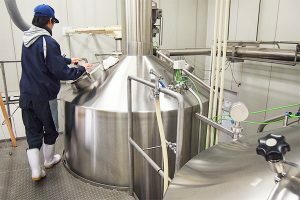 Days open and closed, times, content, and brewery tour rates may change. Please contact each brewery for the latest information. 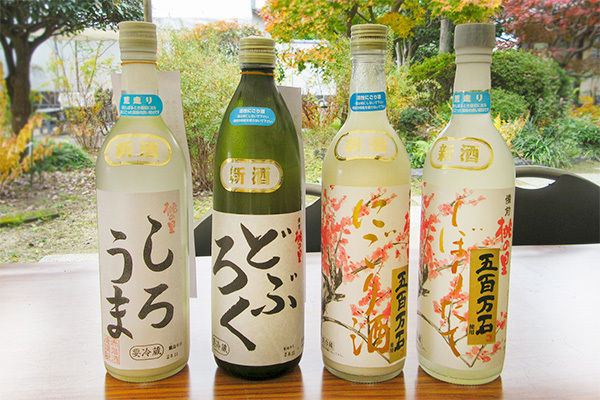 Miyashita Sake Brewery was founded in 1915. 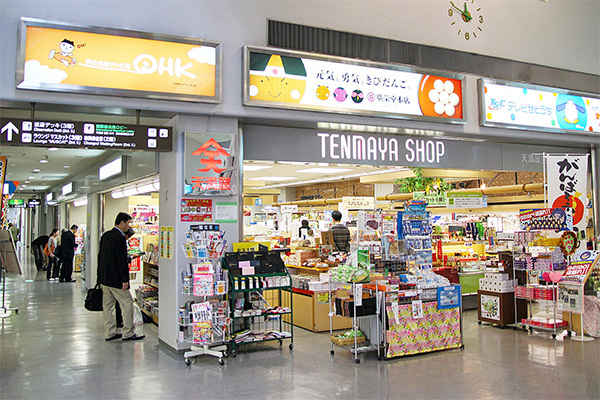 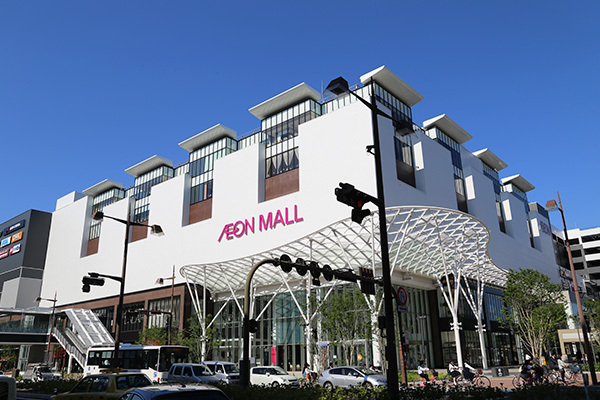 It is located about 10 minutes from JR Okayama Station. 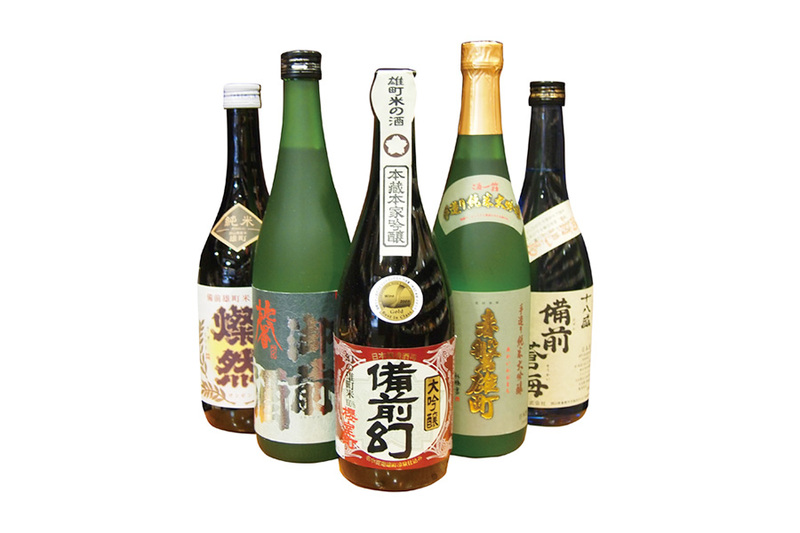 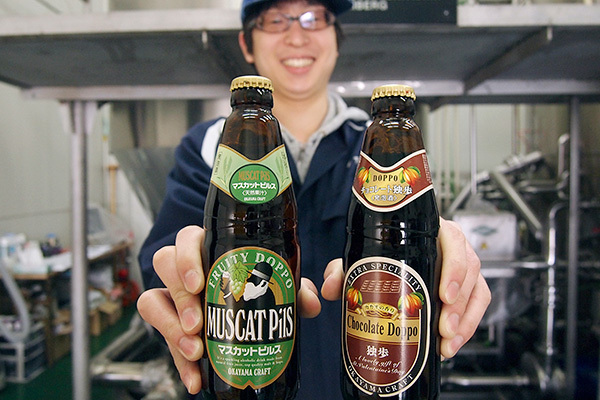 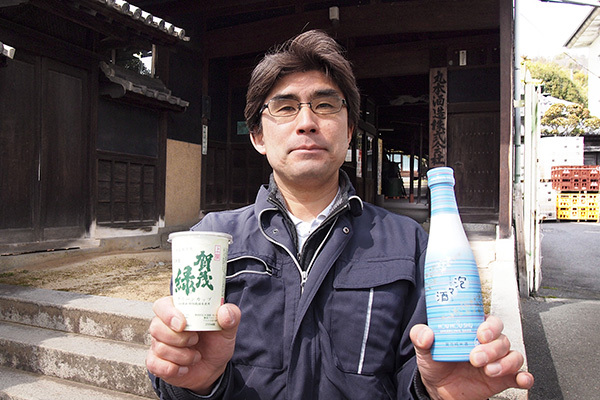 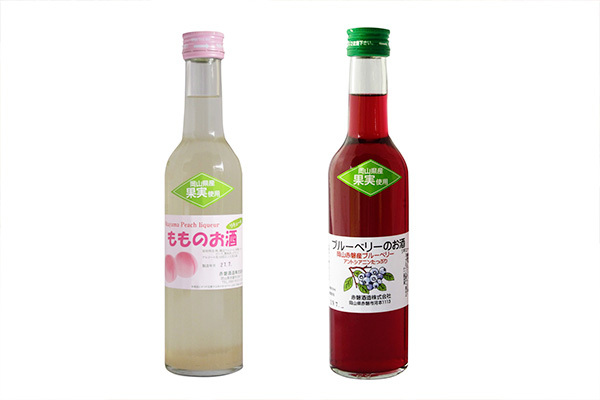 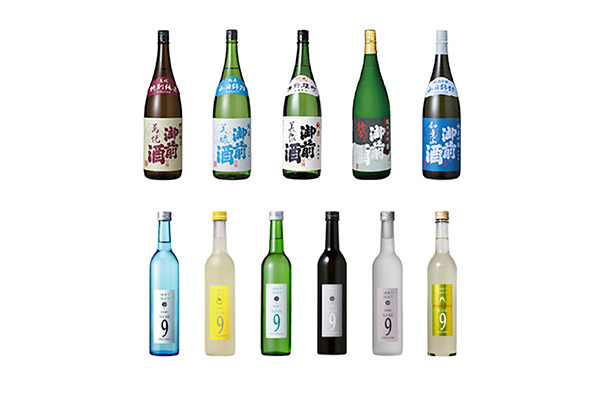 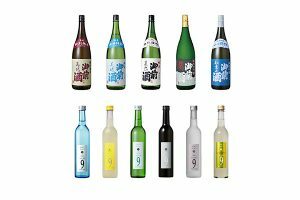 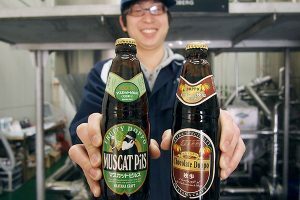 It produces sake, a few dozen local beers, including Doppo. 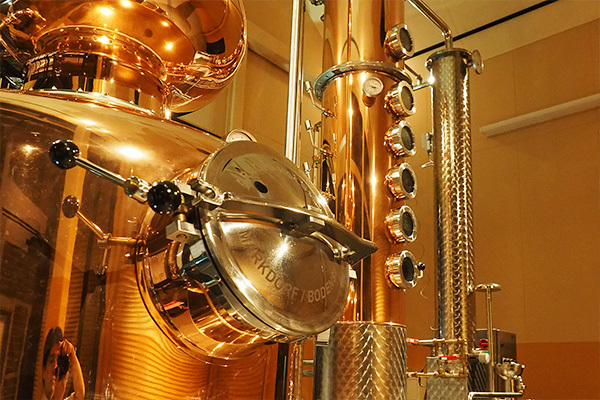 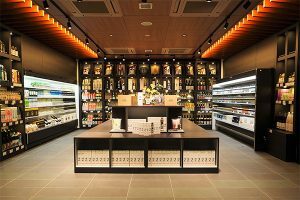 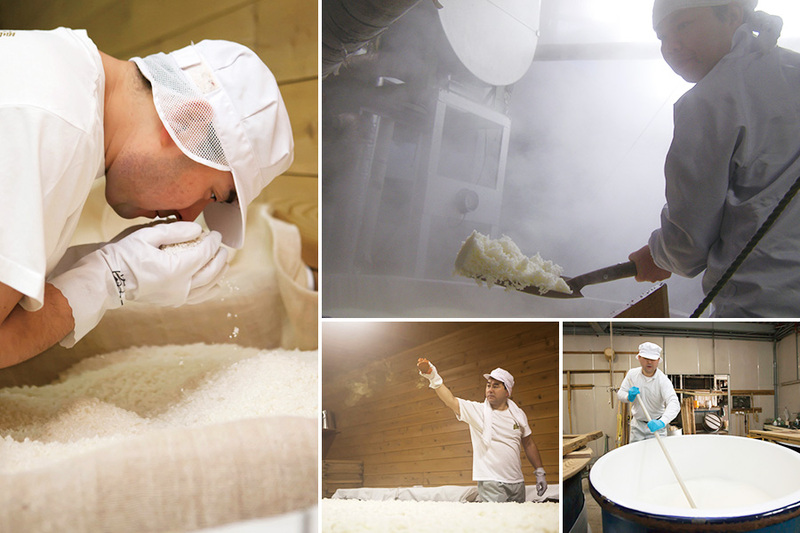 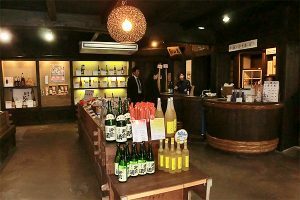 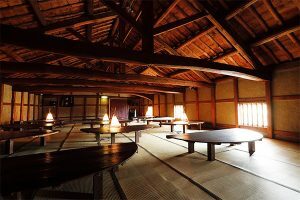 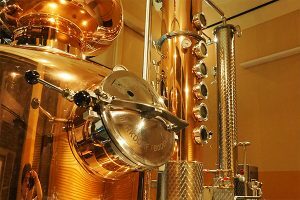 Located at the brewery, Doppo-kan offers visitors a chance to view the process of manufacturing sake, local beers, and whiskies. 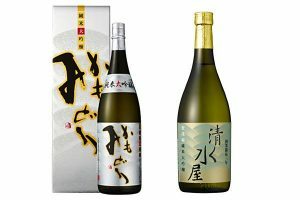 Tasting and purchase are also possible. 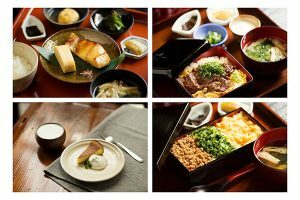 7 days advanced reservations requested. 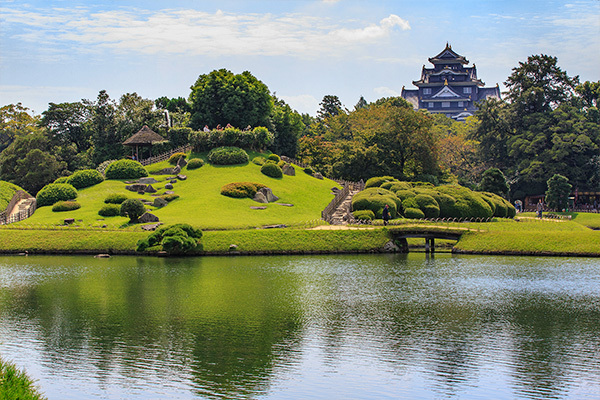 Okayama Korakuen Garden is one of Japan's three most famous gardens. 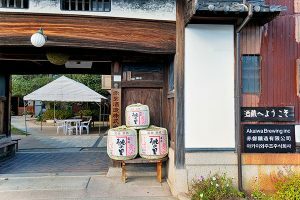 After enjoying a meal at Doppo-kan, it's nice to stroll around the garden. 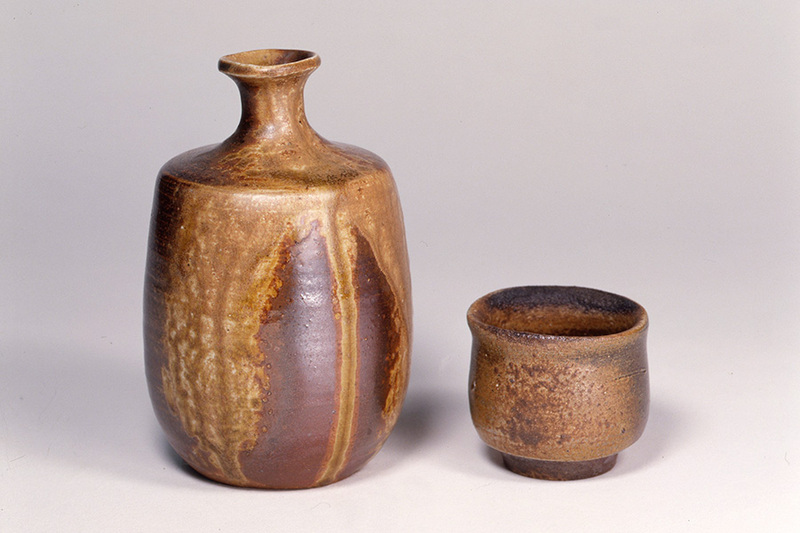 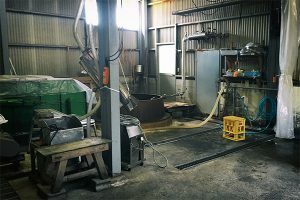 Imbe is the home of Bizen Pottery. 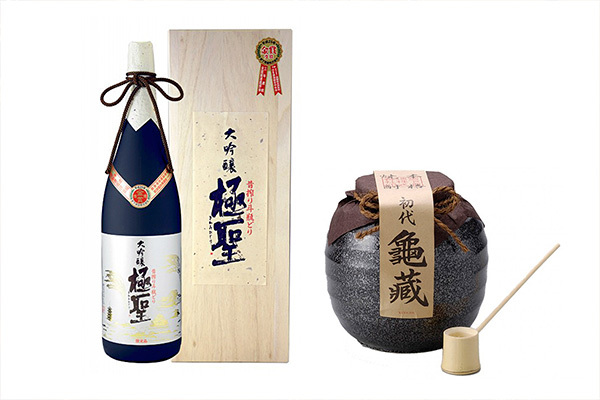 Visit here to find the best sake cups. 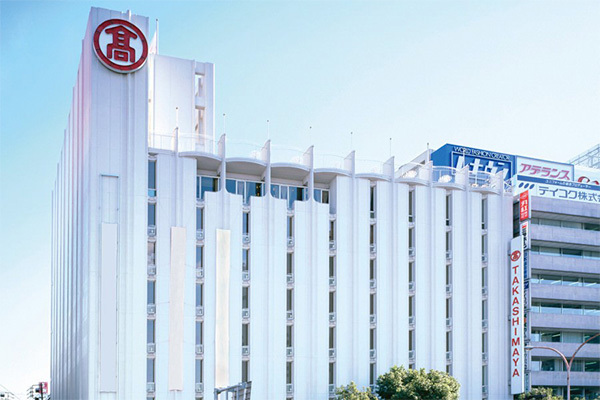 Akaiwa Sake Brewery was founded in 1923. 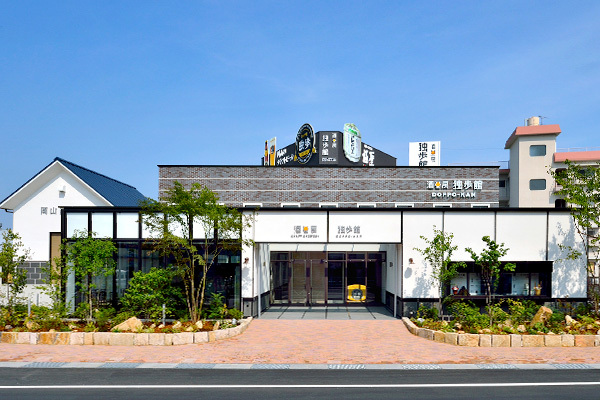 The area of Akaiwa City where this brewery is located is also where rice for sake is grown. 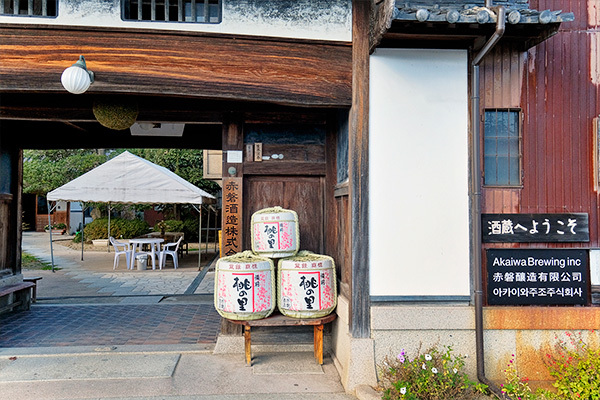 Akaiwa City is also known for its delicious peaches.  [Multilingual staff] English (2 staff) *English, traditional Chinese pamphlets are available. 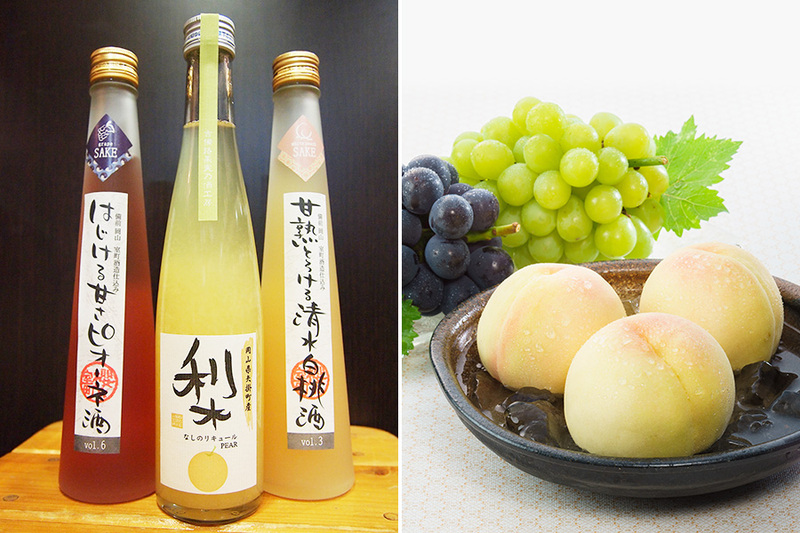 The area around Akaiwa Sake Brewery is a major production site for peaches and grapes. There are some facilities where visitors can pick and purchase fresh fruit. 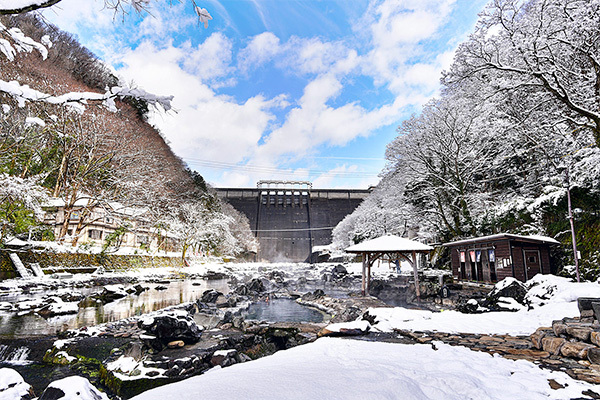 Visitors can enjoy sake and hot springs, two essential Japanese experiences! 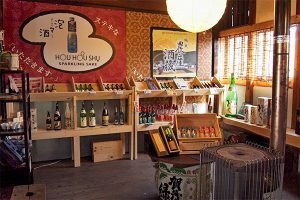 Marumoto Sake Brewery was founded in 1867. 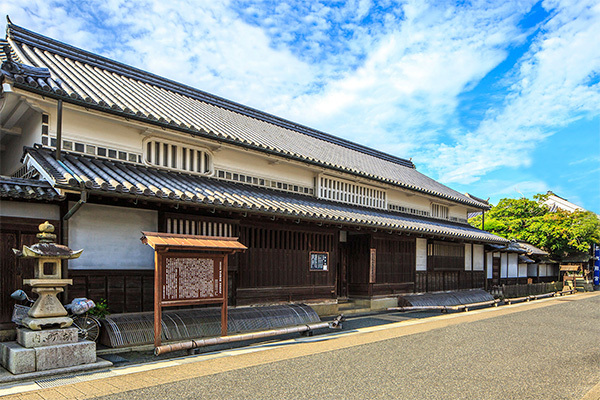 Its robust building is the first sake brewery building in Okayama to be designated as a national registered tangible cultural property. 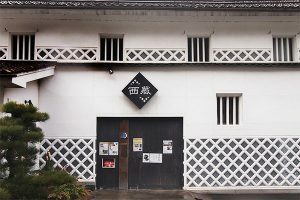 The building is still in use. 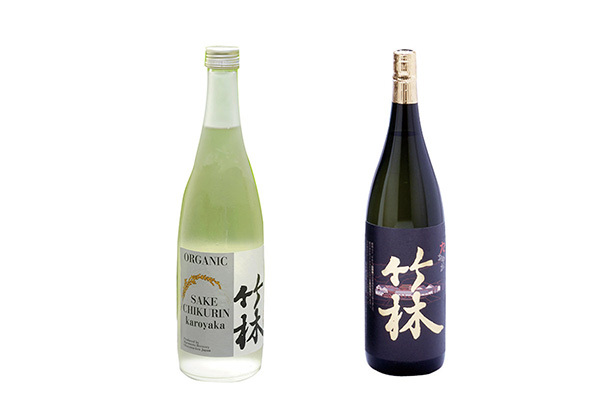 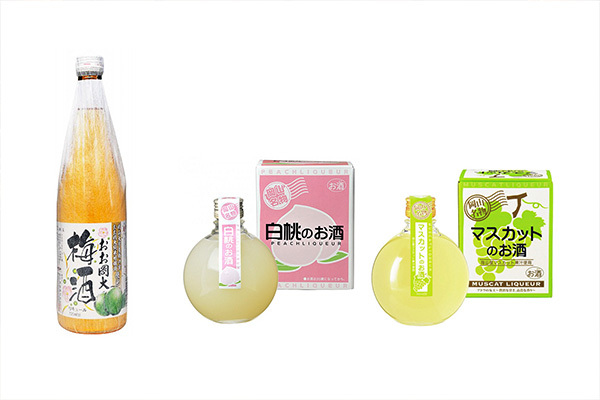 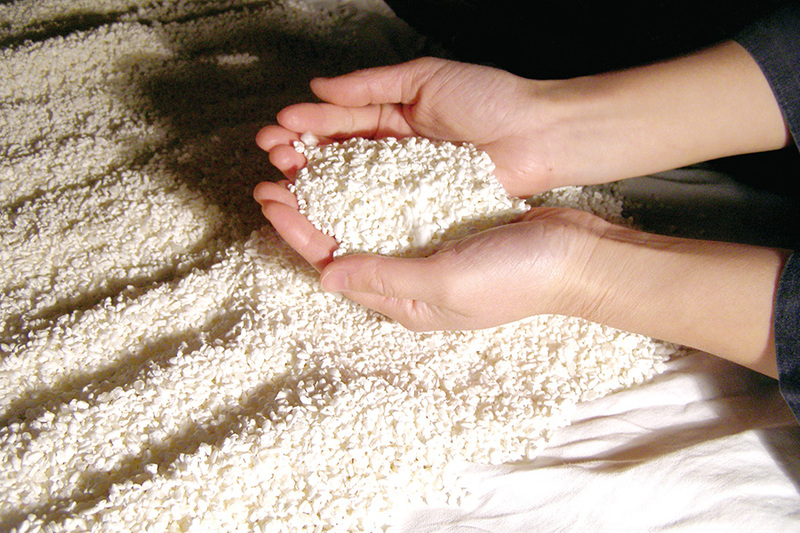 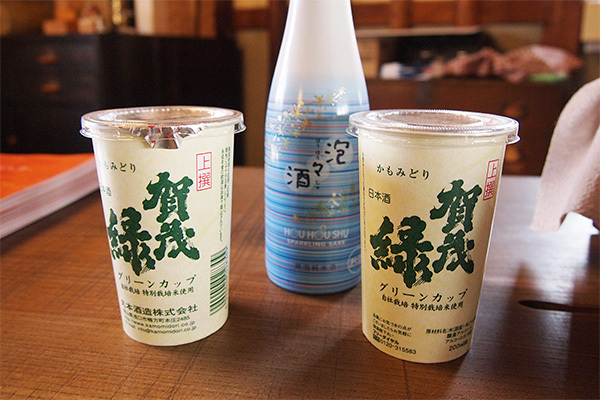 Its sake produced with rice they grow themselves has acquired organic certification from US and EU. 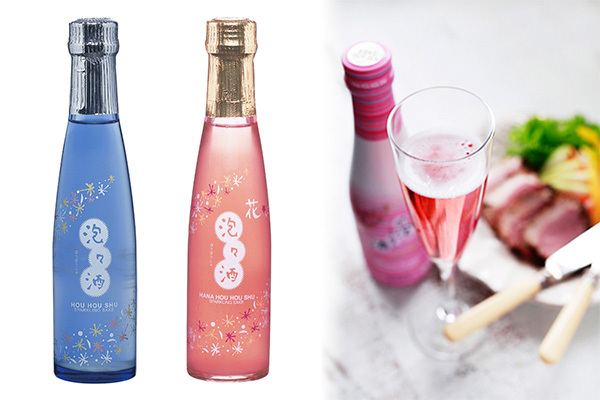 It also produces sparkling sake. 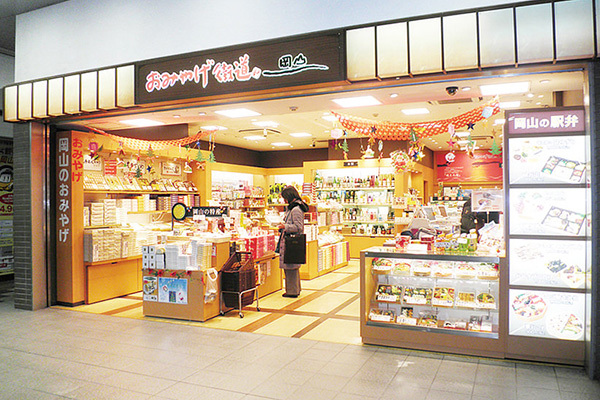 [Multilingual staff] English (1 staff) *English sign boards and pamphlets are available. [Reservation] 7 days advanced reservations requested. [Season] All year round *We recommend the period between October and March. 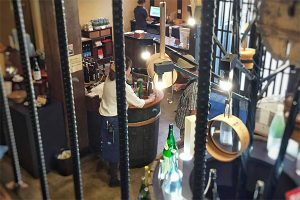 [Closed] Sundays and public holidays (*Saturdays, Sundays and public holidays in March), New Year’s Holiday, etc. 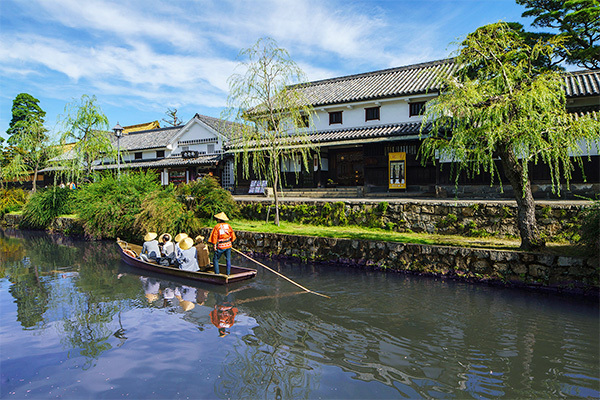 Kurashiki Bikan Historical Quarter has a historical atmosphere with many robust buildings. 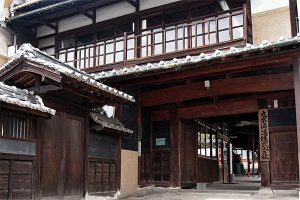 The former Yakage Honjin retains its old townscape and inns that samurai used between the 17th and 19th centuries. Tsuji Honten Sake Brewery was founded in 1804. 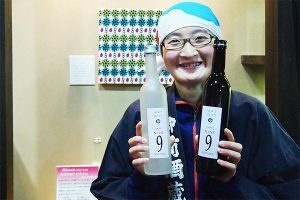 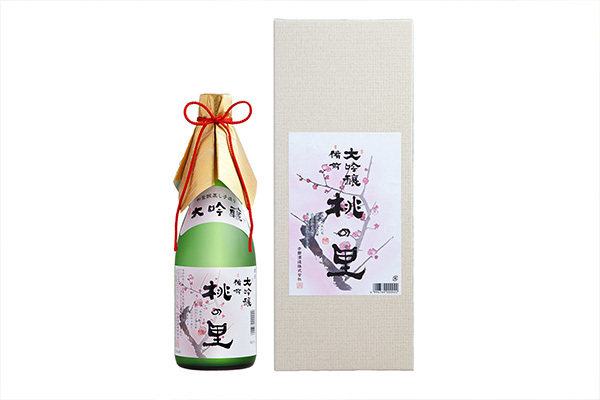 Since 2007, the female chief (one of only thirty in Japan) has taken the initiative in producing sake. 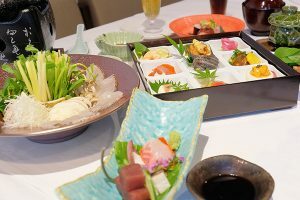 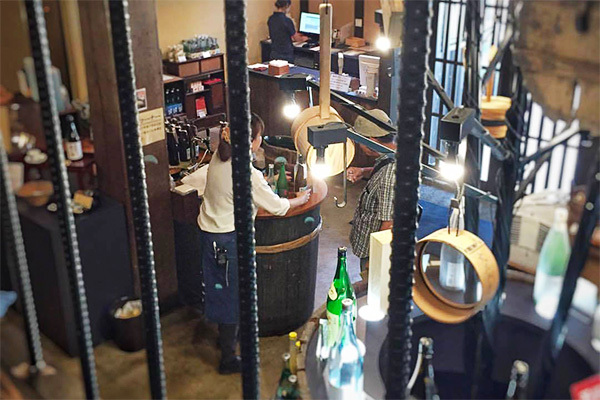 Nishikura, a restaurant at the brewery, offers meals and souvenirs. 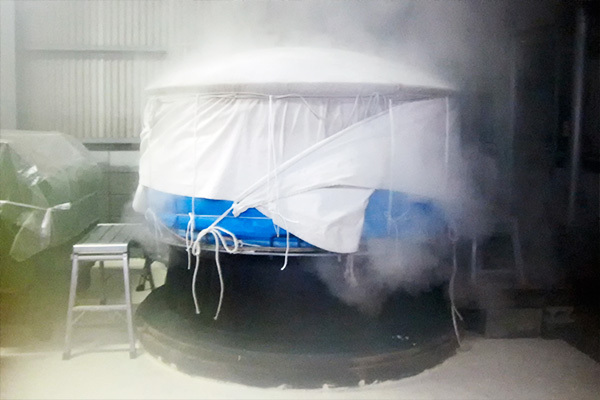 [Production process tour] Brewery production processes are not open to visitors. 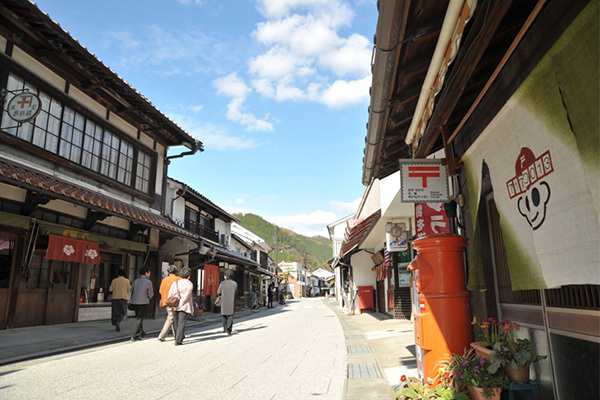 After a meal at Nishikura, it is nice to wonder around beautiful Noren Street. 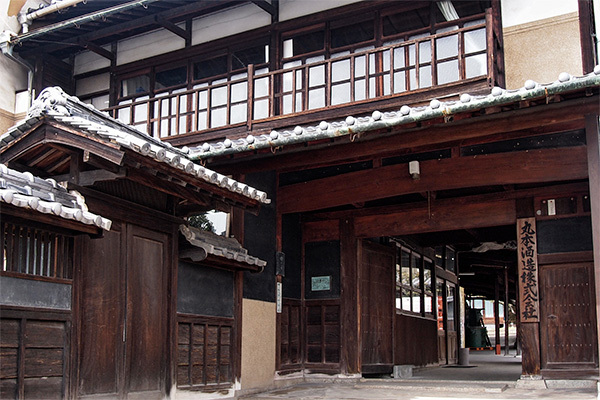 The old buildings on the street have traditional curtains on the doors that beautifully decorate the townscape. 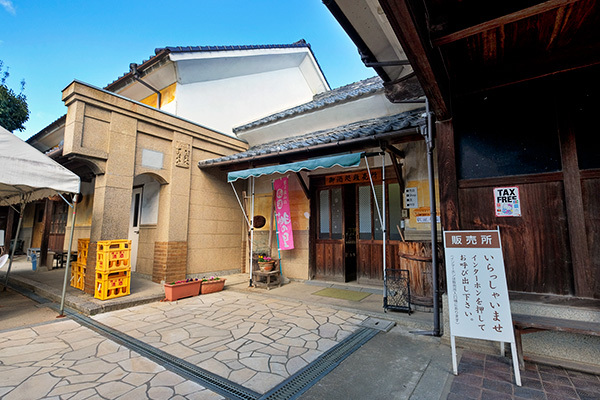 Tsuji Honten is in this area. 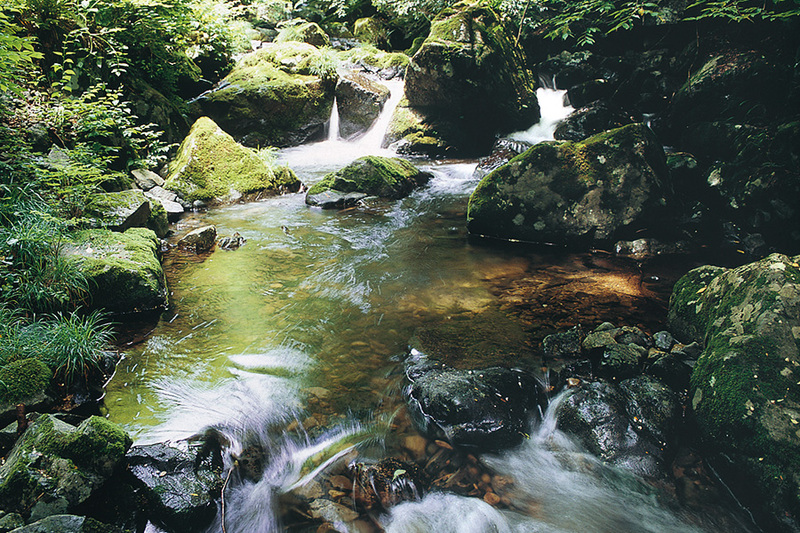 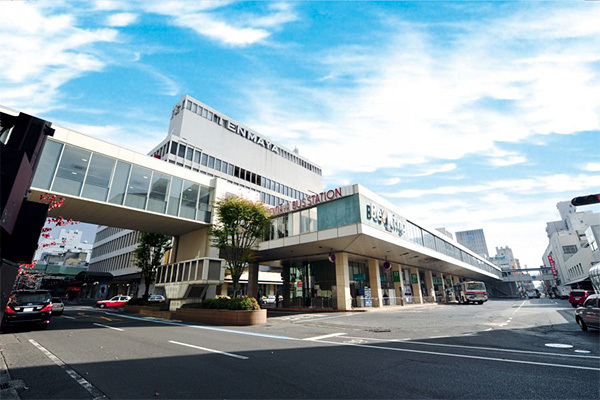 Yubara Onsen is well known for the great quality of its hot water, which is said to make skin more beautiful. 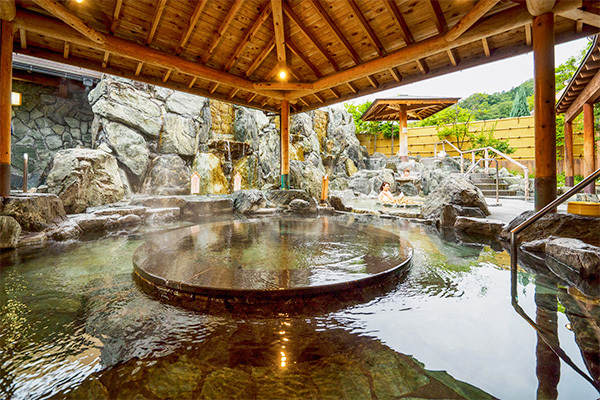 The largest outdoor bath in West Japan, Sunayu is open 24 hours a day and is free of charge. 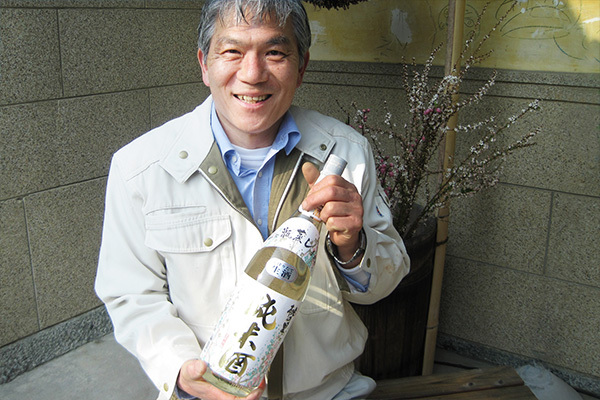 Hiruzen Winery grows wild grapes found only in Japan for their wine. 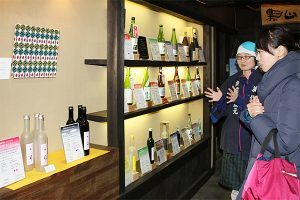 Visitors are invited to taste the delicious products. 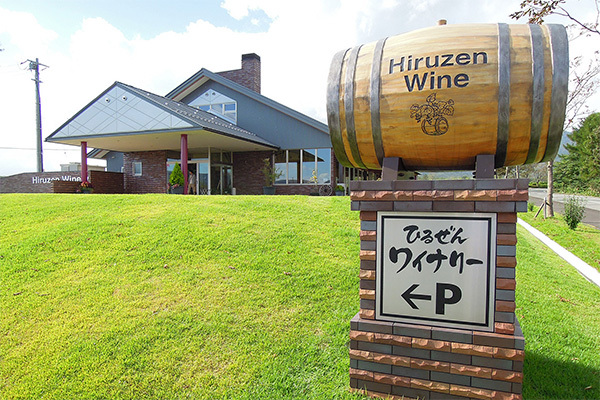 Hiruzen Winery information is available in different languages. 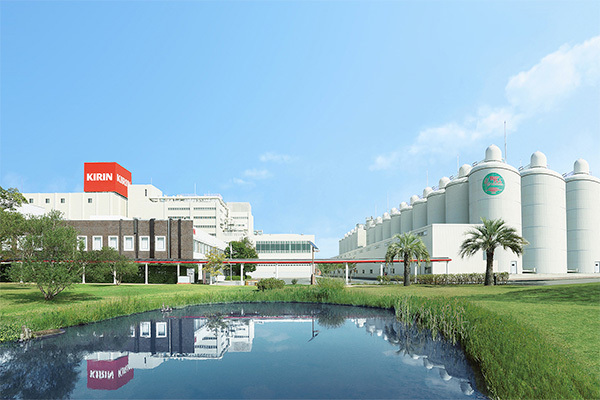 Kirin Brewery Okayama Factory uses clean water produced in Okayama. The brewery tour is very popular. 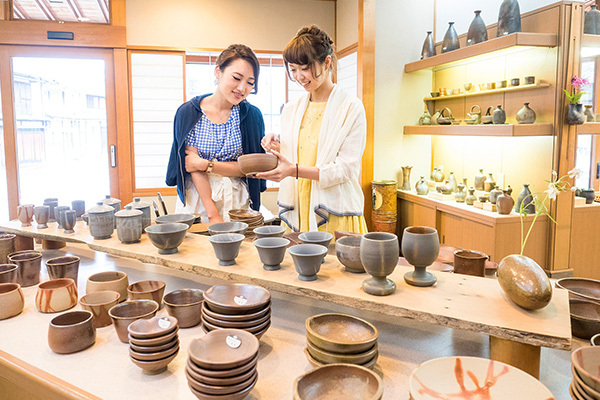 Tours are in Japanese, but pamphlets are available in English, traditional Chinese, simplified Chinese, and Korean. Please ask each store for more details because locations may change.